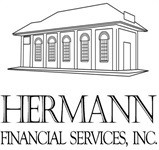 Bruce Hermann | Hermann Financial Services, Inc.
Bruce D Hermann II, created Hermann Financial Services, Inc., to help families protect and preserve their wealth in preparation for worry-free and dignified retirements. With the commitment to help his clients plan for the future while living in the present, Bruce offers an individually focused approach to helping clients reach their retirement goals. Committed to ensuring a balanced lifestyle for himself, as well as his clients, Bruce is most proud of his family. He lives in Milford, DE with wife, Karen, and their two children, Trey and Christian.  His hobbies include traveling, playing golf, and cooking eclectic foods on his outdoor grill. He loves grilling so much that he aspires to be on the cooking show, Emeril Live one day. As Emeril would say, BAM!!!! !